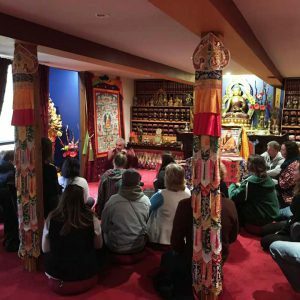 Open Day gives families and friends an opportunity to visit the temple, enjoy some meditation and find out about the many activities we offer to our local community. 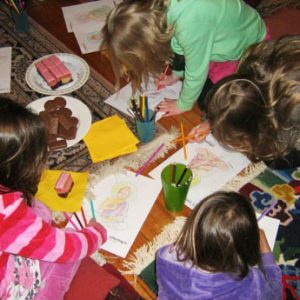 The open day will run from 10am-4pm and will have a variety of activities and classes for everyone to enjoy. We will be offering adult and children’s meditation classes, food stalls, goods stalls and giving people the opportunity to view the Kalachakra statue and talk to some of the Rime members. It will be a great community day for those who wish to come along and see what we are all about.